I love this theme dude! I actually made a video with the theme on my youtube channel! "What is up you guys, I'm Toxsa.."
Can you put the character selection? I'm trying to change the color of the music wheel instead of white into purple for another song pack, but when I try to modify the SongGroupColor It's still white? The way I have coded the music wheel won't support SongGroupColor. When I have some time, I'll think of a solution or port waiei/CS/SN3's group.ini stuff so you can set the colors folder name in a group.ini file in the group folder. Can't wait for this theme to be fully completed, looking forward to it!! 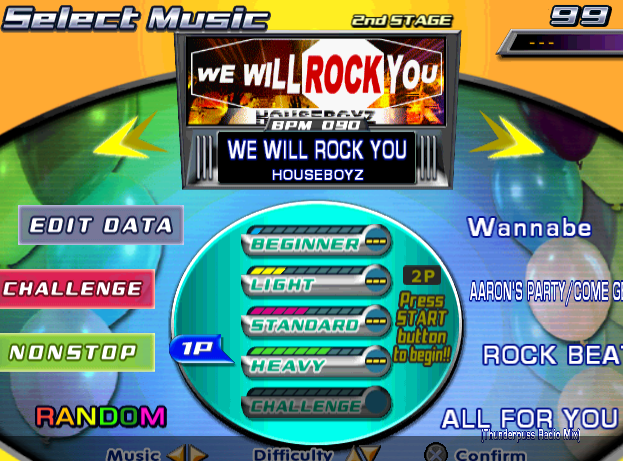 Did this for fun with the current theme, hopefully to make it feel like a real DDR game soon. 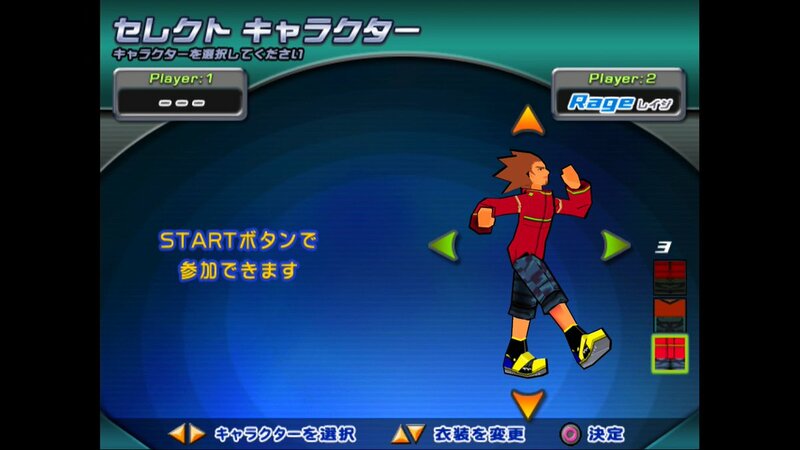 Whoa, you programmed your DDR EXTREME USA theme to do THAT? 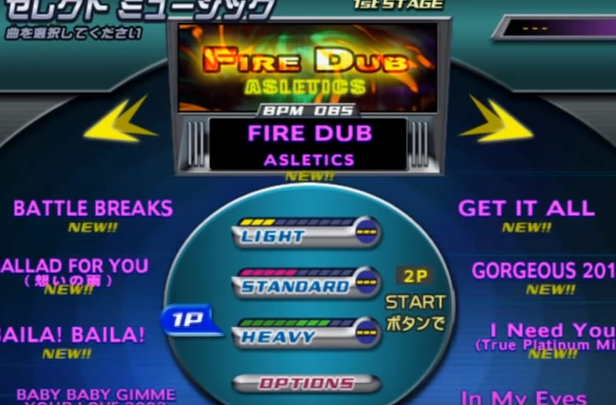 Switch to DDR FESTIVAL in the options screen by choosing a different language!? Where can i find that noteskin? I really want that! Sorry I fell off the theming ladder again recently. The github repo's been updated with the current progress I've made on swapping between festival and extreme US. If y'all ever wanted to know my process when it comes to coding, here's a little stream I did a ehile back. I might stream me coding some of the stuff later tosay, I don't know. "Working On: 5thMix BGA bgchanges"
Loving the progress on this theme! Just curious, do you have the Ready/Here We Go images from Dancing Stage Fusion? Just wondering as then this theme could have all of the different versions of this interface. I think the Ready/Here We Go images are the only ones that aren't easy to edit the colours of as they're completely different to the Festival/EXUS ones. If you've got them I can have a go at creating the images for the menu etc from Fusion for you. Really need to add my scores to the tracker soon. Always learning, always trying to push the boundaries of SM. This page took 0.011 seconds to execute.